A group of actors gather on a bare stage to tell the story of how a boy named Peter came to Neverland, took flight and became Peter Pan! 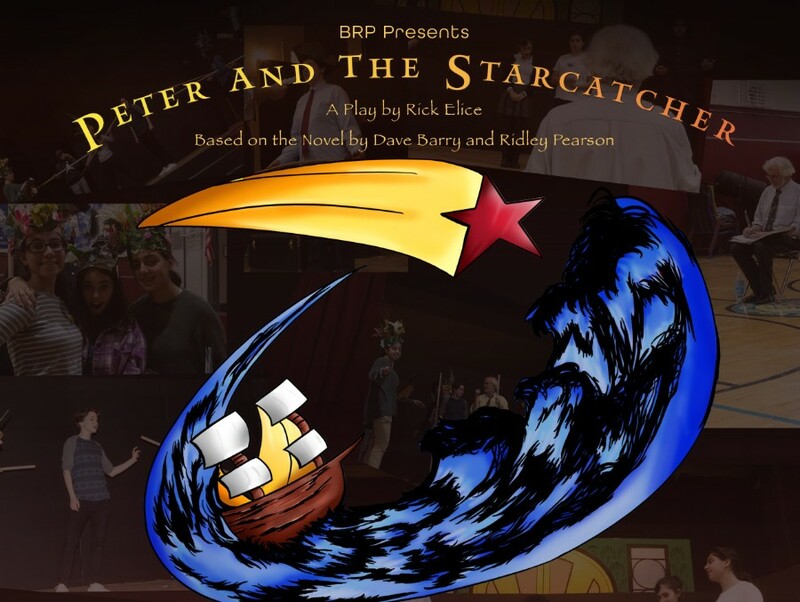 Join us for this family-friendly full-length play at Bay Ridge Prep's Upper School. Showtimes are Thursday, December 6 at 7:30 p.m.; Friday, December 7 at 7:30 p.m.; and Saturday, December 8 at 3 p.m. Purchase tickets below. All performances take place at 7420 Fourth Ave.
Latecomers will be seated at an appropriate break in the show. There is a 10-minute intermission; the show lasts approximately 100 minutes, with intermission. Bathrooms are available in the downstairs hallway. Please silence cell phones upon entering the gymnasium. Pictures are permitted, without flash. Audio- and video-recording is prohibited by copyright law. If you or a fellow patron will need handicapped access, please email aharrington@bayridgeprep.org.